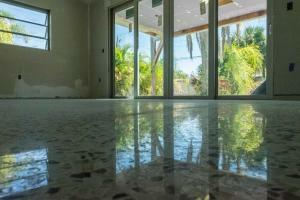 Safe Dry Terrazzo Restoration has been restoring Terrazzo in the Holiday area and around Pasco County and the Tampa Bay area for a long time. 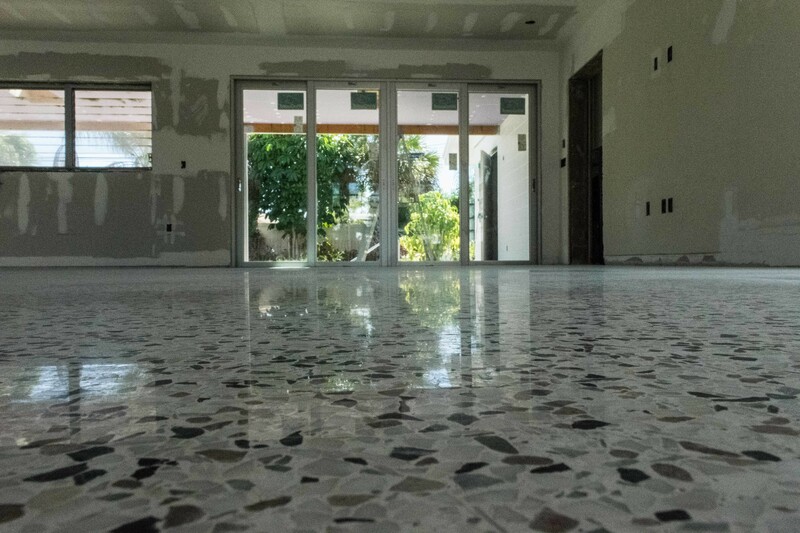 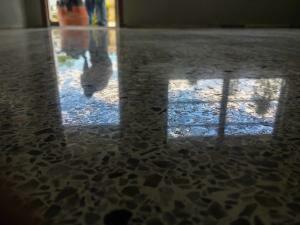 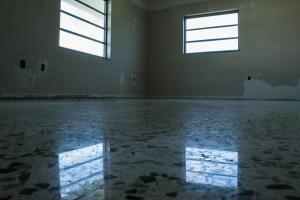 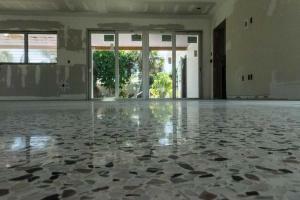 Safe Dry Terrazzo Restoration called Dade City home for many years and knows the towns and people of Pasco county very well. 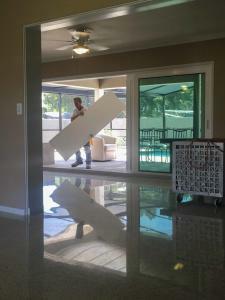 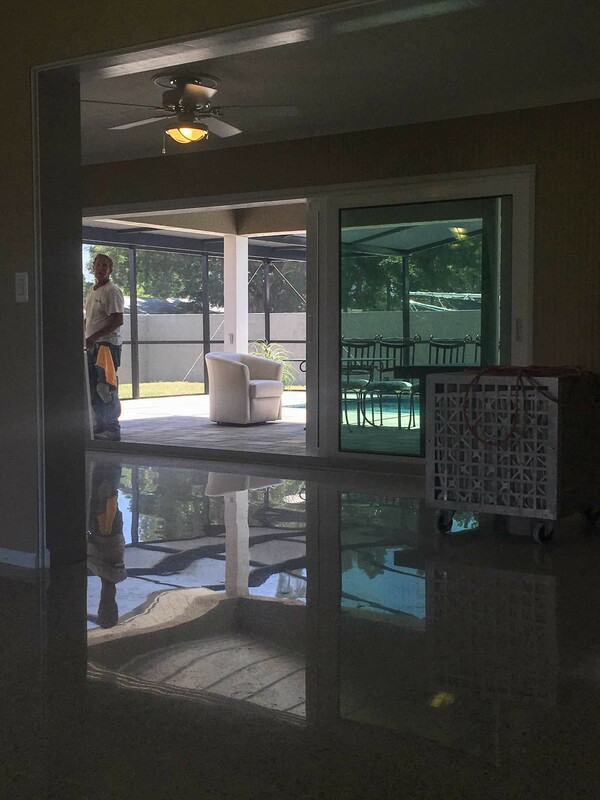 If you would like to learn more about our work in Holiday and Pasco county, give us a call our email the president of Safe Dry Terrazzo Restoration at Joe@safedry.com.